4-hour moisturization. Natural 100%. 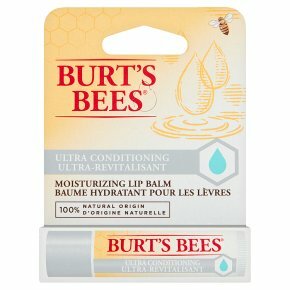 For dry lips, our Ultra Conditioning lip balm uses a soft, oil-rich formula with kokum butter to provide long-lasting hydration.